Expecting the unexpected has become the norm for this past week in South Africa and last’s night unexpected adventure turned into a delightful dinner with special guests. After arriving at the University to work on Wednesday, we were told that the Premier of the North West Province (think of him like the Governor of a state) would like to do a meet-n-greet with us that day. It was a great opportunity to meet local government and get them on board with our project. At the end of the day we loaded onto the University bus and Daniel drove us to where the Premier was having meetings. 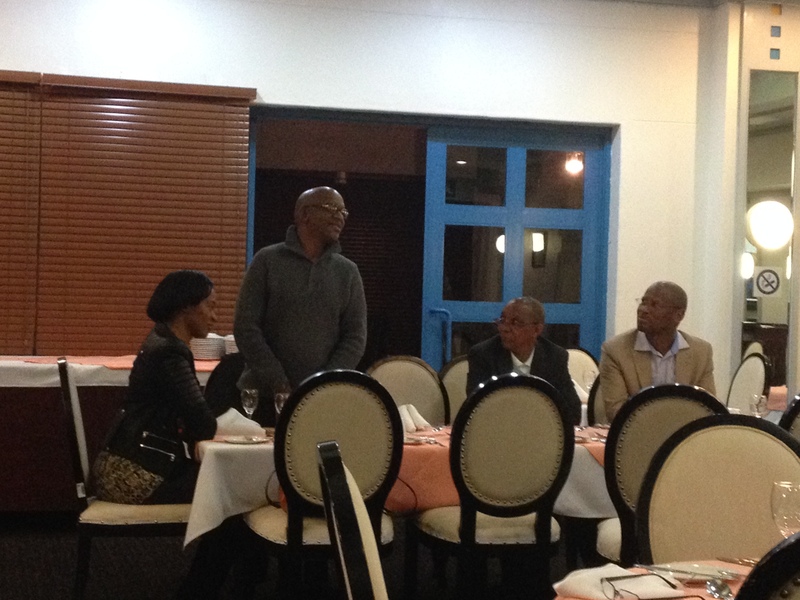 And while the Premier was unable to meet with us in the end, our meet-n-greet turned into a full fledged dinner with the Director General, the incoming head of Tourism, a Director in the Department of Sports, Art and Culture, and Lebo M.
Not familiar with Lebo M? Neither was I until he was introduced, but I bet all of you know his voice. He is a composer who famously arranged and performed on the Lion King soundtrack and sang the opening song / chant of the movie. 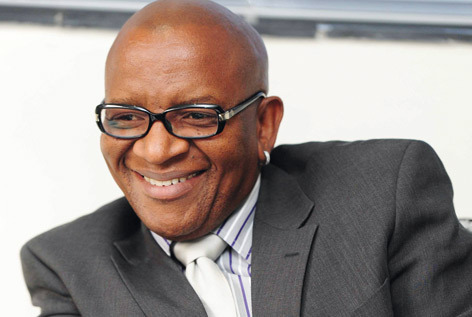 He is part of the BOP Studios here in Mafikeng — apparently a very cool and famous studio. A great way to end our day!